Sign up below to receive your free recording. 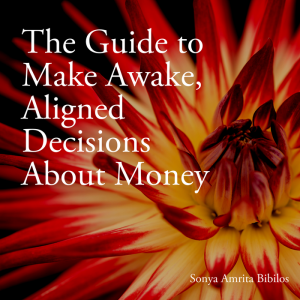 Living awakened consciousness can be very challenging when it comes to money and abundance. 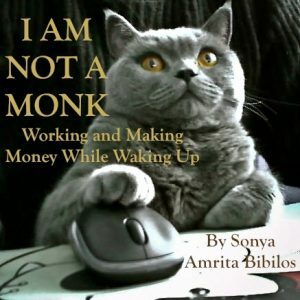 We are all vulnerable to a shocking amount of stories, confused beliefs, and projections about money, time and energy. Sadly, these projections can keep you in subtle or intense patterns of scarcity, anxiety, shame, frustration, debt, judgment, or fear. Even after spiritual awakening, these patterns can persist because this conditioning is deeply embedded and constantly re-affirmed by our culture. The good news is that you can be free from any of these patterns and awaken to the immensity of Divine Abundance in the universe. Being in the flow of Divine Abundance is natural and innate to your True Nature. Abundance, like Divine Love, is part of you and is your birthright. Even if it feels new or foreign to you, you can receive and experience more Divine Abundance in your daily life. 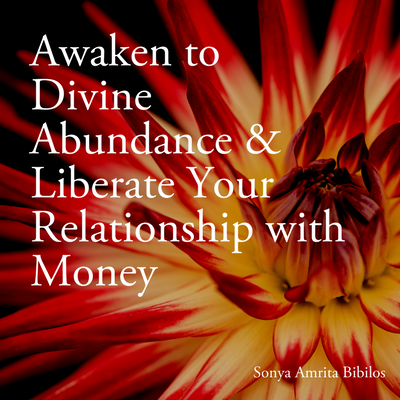 I have been amazed by my own experience of awakening to Divine Abundance, and how it has changed my relationship to money, time, energy and abundance of all kinds. Because Abundance is part of Divine Love, it is an act of love to know, embrace and receive Divine Abundance. 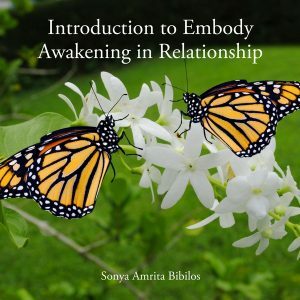 In order to receive the link to the recording, please make sure that the email address sonya (at) illuminatedwisdom.com does not go to your spam or promotions box. You will also receive the Illuminated Wisdom newsletters. I respect your privacy and will not share your information. You can unsubscribe at any time.